This volume explores the response of liberals to rightwing attacks during the Red Scare of the late 1940s and early 1950s, establishing it as a defensive approach aimed at warding off efforts to conflate liberalism with communism, but not at striking back at the opposing ideology of conservatism itself. 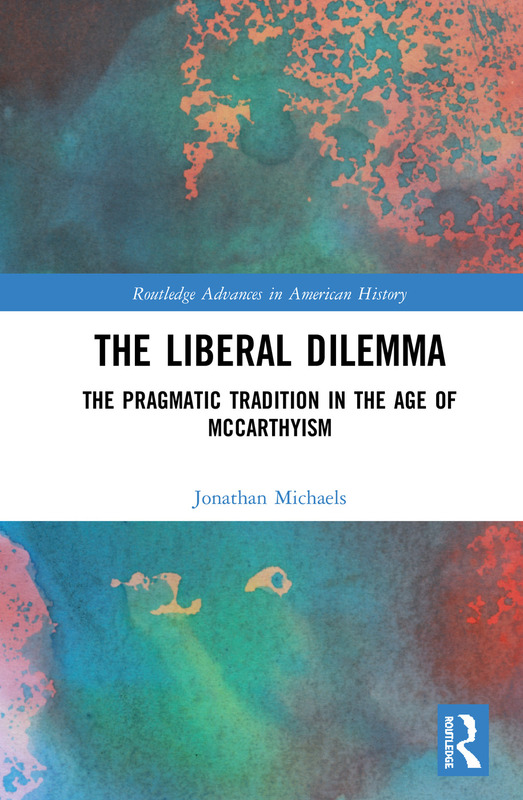 This book finds the combination of the liberal adherence to pragmatism and political pluralism to have been responsible for the weakness of this response. Analyzing the language used in interchanges between rightwing anticommunists and liberals, Michaels shows that those interchanges did not constitute an effort to persuade but rather an effort to discredit the opponent as "un-American." A variety of conflicts—a professor seeking to avoid dismissal by accusing his colleagues of disloyalty, an investigator of rightwing groups assailed for his activities, an openly communist student seeking to justify the existence of his student organization—embody a battle waged over conflicting versions of "America," an attempt by each side to lay exclusive claim to that word. Conflicts over freedom, individualism, Americanism, and the institution of private property demonstrate how rightwing anticommunists and moderate liberals actually subscribed to two mutually incompatible patterns of sociation, making the conflict profound and resistant to reconciliation. Conclusion: Vital Center or Excluded Middle? Jonathan Michaels teaches history at the University of Connecticut, Hartford Campus.